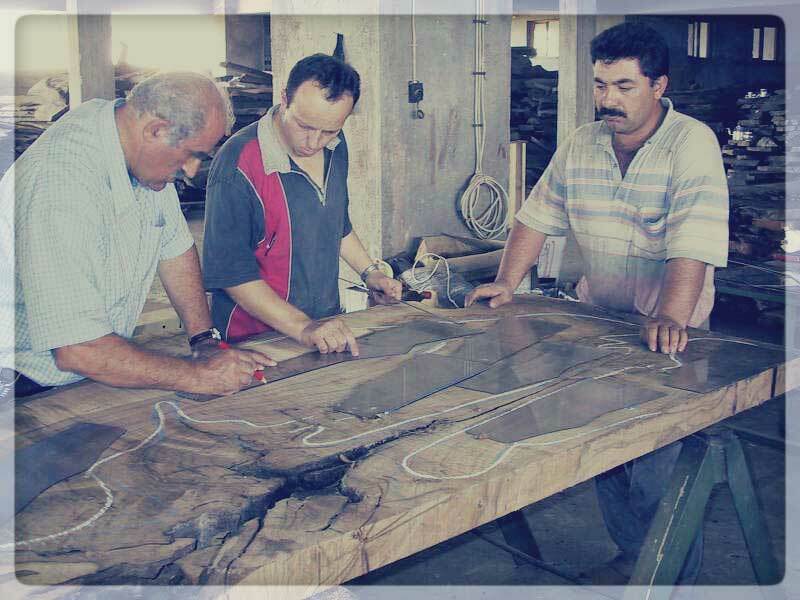 Our company with it’s production plant is situated in the industry zone of Adana-Turkey. Since 1982 we are processing old Turkish/ Circassian walnut logs ( bot. name: Juglans Regia), which are min. 100+ years old harvested from eastern parts of Turkey. These logs are chosen one by one by our experts hands carefully. Mainly we are specialized in the production of gunstock blanks. Our plant which is furnished with the most modern machinery is still underway for further expansion to serve our large, medium size and small artisan structured customers around the globe. 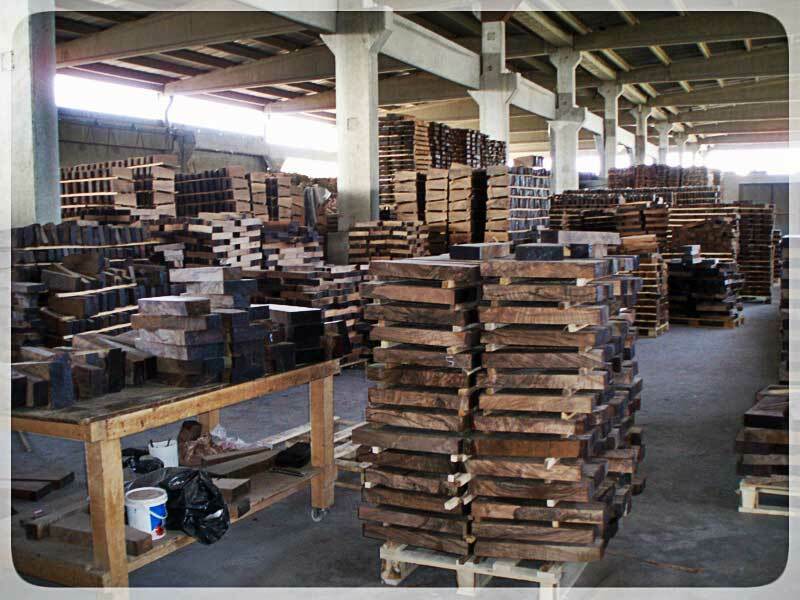 We process over 3000 Tones of walnut logs per year, resulting more than 120`000 stock blanks in different types. These different qualities extends from the simple straight blanks up to the very beautiful, dark colored and with much movement furnished exhibition blanks, which are very rarely. Any time we dispose over 500 tons of walnut logs ready in front of our plant for processing. Thus we always are in a position to accept orders of special measurements. We have on hand a large size selection of gunstock blanks. Our inventory is such big that you can select the required qualities, colors and figure that would best fit to your plans. Our gunstocks are in various stages of drying to ensure enough inventory so that your order can be filled expediently. Our gunstocks are natural air-dried for a period of minimum 12 months. As our plant is in the Southern-Turkey and warm climate there, the products reach in this period a moisture content of 12-14%. Our expert’s hand selects each piece of wood and meticulously cut each blank to maximize the color, figure and grain of the wood. Besides the firmness and extraordinary colors and contrast the Circassian walnut brings a lot of pleasant advantages with itself. Selected and graded for its strength and beauty, our wood is typical of the quality found on the world’s best shotguns. Its added advantage in yielding far less waste during production in comparison with the other types of walnut wood is of great economic significance. Before delivery each piece of production is inspected scrupulously for absolute confidence and reliability of the quality. All products are planed and ready to use. You are most welcome to be our guest and discuss with us all technical and commercial aspects of supplying your company with an initial party for trial, which we are certain to be followed by full orders. For more information please contact us any time.